Ice Cream Cocktail. Games online. 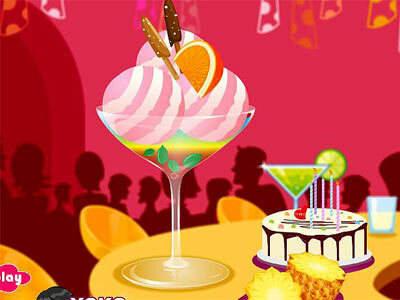 Choose the right glass, decorate with delicious fruits and prepare the best ice-cream cocktail. Have fun.